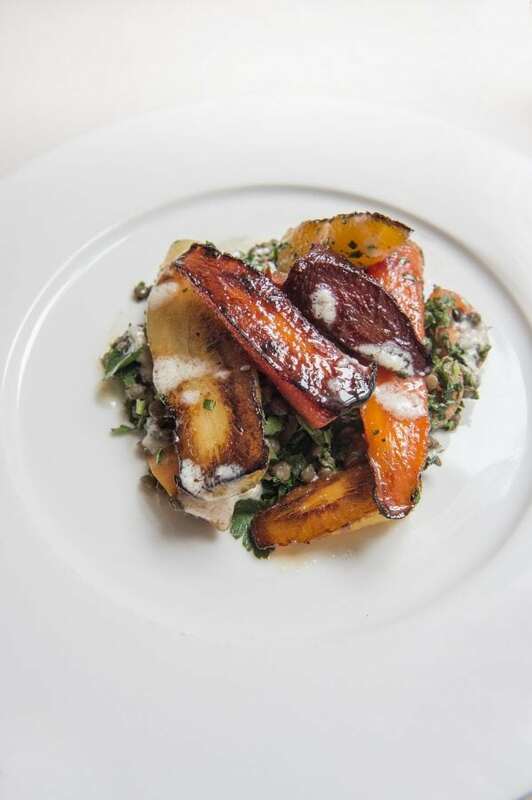 108 Brasserie has announced a selection of new vegan specials which will be served throughout March to celebrate Veggie Month. From Monday to Friday, diners can choose a different daily vegan special, alongside the la carte menu. 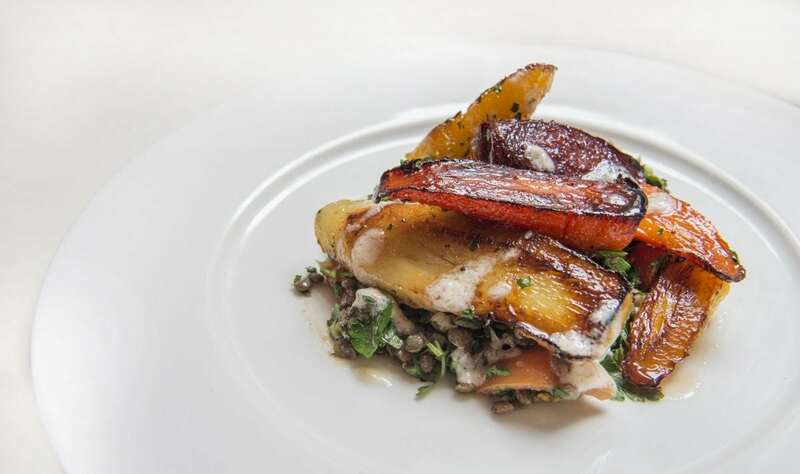 Executive Chef, Russell Ford’s healthy vegan dishes are made from the finest locally sourced ingredients. Highlights include Sweet potato and quinoa falafel bowl served with black rice, avocado, coriander and lime dressing; Spiced tofu ramen served with buckwheat noodles, ginger and pak choy and Pumpkin; Root vegetable tagine served with preserved lemon, olives, cauliflower and couscous and Pumpkin and chick pea Thai curry served with coconut milk, coriander and roasted cashew. The menu also features a vegan ‘Dish Of The Month’. 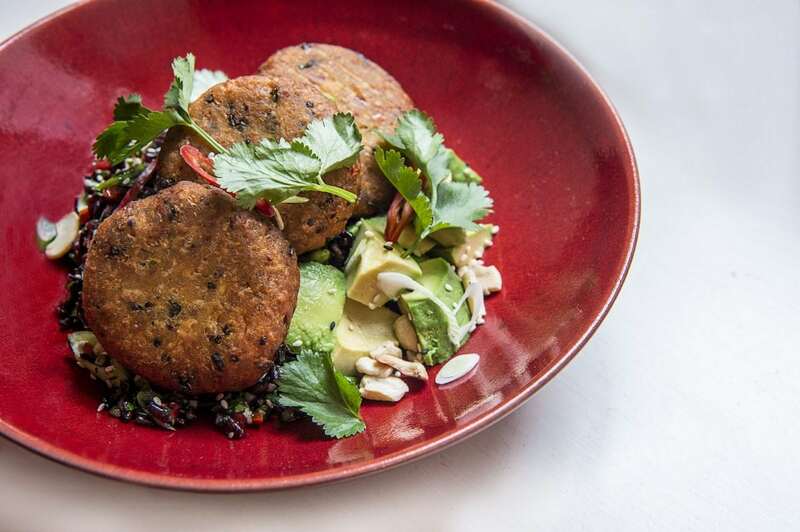 Priced at £18, the special consists of a Sweet potato and quinoa falafel bowl served with black rice, avocado and a coriander and lime dressing. Previous PostCheese on toast, banoffee pie and buttery mashed potatoes are among the delights non-dairy eaters miss most, according to a survey of vegans.